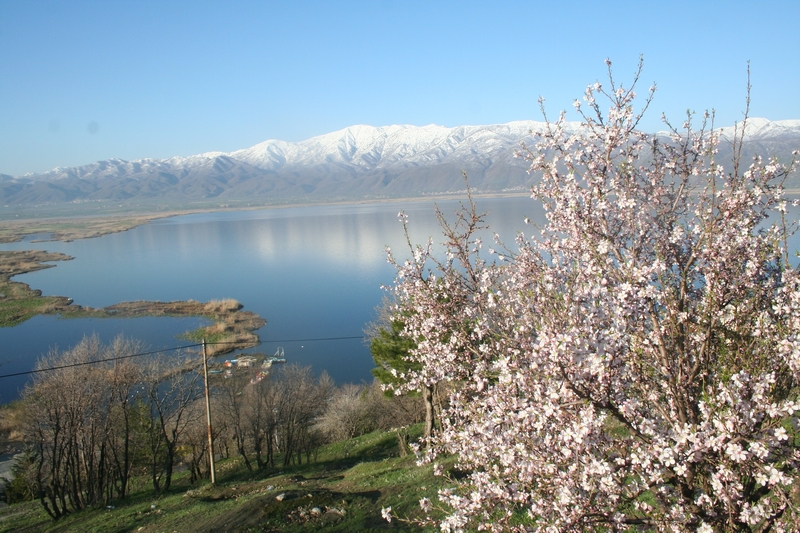 The Islamic Republic of Iran has designated Zarivar as its 25th Wetland of International Importance. Located at the foot of the Zagros mountains in north-western Iran, Zarivar (Ramsar Site no. 2369) is a freshwater wetland featuring a lake fed mainly by springs from the lake floor. The Site provides a suitable breeding and resting place for birds and other wetland animals, and due to the relatively extensive reed beds, it is an important overwintering site for northern migratory birds. 29 plant species, 74 birds, nine fish, two mammals, three reptiles and three amphibians have been identified in the wetland. These include some globally vulnerable species such as the lesser white-fronted goose (Anser erythropus), red-breasted goose (Branta ruficollis), Amur carp (Cyprinus carpio) and common tortoise (Testudo graeca). The Site also supports endemic species such as the Namak scraper (Capoeta buhsei) and the Mesopotamian spiny eel (Mastacembelus mastacembelus). Communities around the wetland depend on the lake for their livelihoods related to fishing and recreational activities.